Justin R. Rogal is a Partner with MANN ROGAL LLP. He has devoted his professional life to helping people through complex legal matters such as personal injury matters, family law litigation and planning, general civil litigation, employment law, and business litigation. 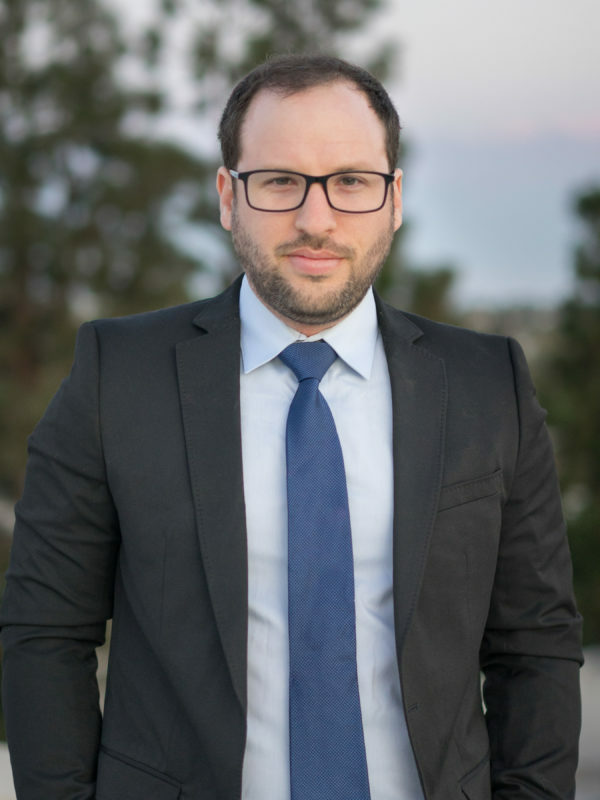 Justin is a bilingual-attorney in Los Angeles (English/Spanish) who is a fierce advocate for the rights of those wronged by negligent people and businesses. Justin began his studies at the University of Southern California, where he double majored in Political Science and Spanish. During his time at USC, apart from being an active member of numerous student societies and clubs, he also played for the Varsity USC Rugby team. Upon graduation from USC in 2007, Justin went on to get his Juris Doctor Degree from Southwestern Law School. He was a member of the Southwestern Law School Journal of International Law, where he was honored with the Exceptional Achievement Award. After graduating In 2010, Justin passed the California State Bar Examination, and has been practicing law since December 2010. Justin went on to work at select law firms across Los Angeles, mastering his trade. Before founding MANN ROGAL LLP, he worked alongside top-rated attorneys in the State of California, representing celebrities, actors, business owners, attorneys, executives, politicians, doctors, real estate moguls, and their spouses in marital dissolution and civil actions. In addition to the civil matters Justin handles, his experience as a lawyer includes advising on and litigating complex, high-income dissolution actions, as well as a wide variety of intricate contested custody matters. Justin works closely with top experts in their fields to assist in determining these matters when necessary. Check out the Family Law Section to see if you need assistance with a number of family law issues.